On Nov. 27 starting at 8 p.m., SE300 social entrepreneurship students from Wilfrid Laurier’s C3 Innovation Labs will be hosting their first ever “Night Market” for people to come together and enjoy a healthy social atmosphere with a number of other local businesses. According to their HAWKstarter page, the goal of the Night Market is “to bring together local food vendors, live music and booths for local artisans to display and sell their work” and help create a feeling of community well-being and cohesion. For this upcoming event, C3 Innovation Labs hosted a “soft launch” of their experiment on Oct. 21, “Waterloo Night Bites,” which gave them experience towards hosting the Night Market, as well as feedback in finding their M.V.P. — Minimum Viable Product. With 13,000 members currently interested in the Night Market, as well as nearly 50 applicants for vendors, support for this event has grown tremendously in the past few weeks. 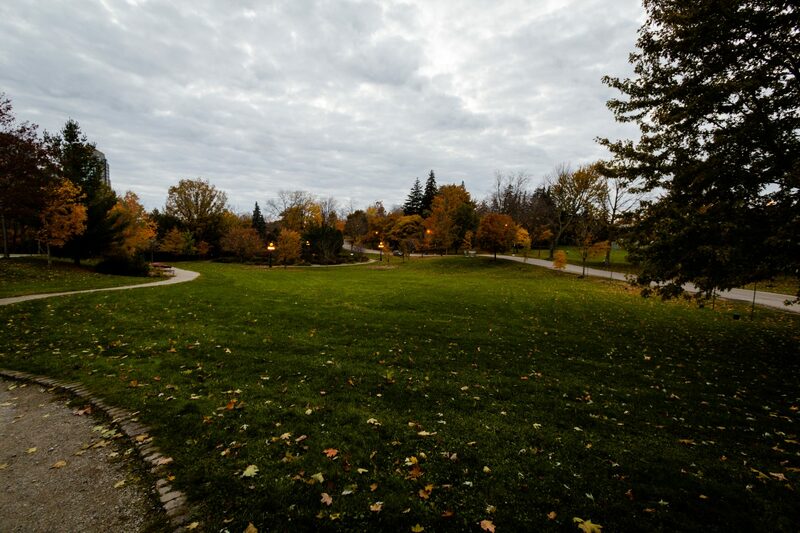 The location for the event is currently tentative, but Waterloo Park is the site in mind. They will be accepting donations on their HAWKstarter page, as well as vendor applications, until the date of the event. “We saw this as an opportunity to provide Laurier students — any students, Waterloo or high school students — with an opportunity to re-bond, reform and re-engage those relationships outside of the classroom,” Stephen said. With regard to donations, the event is non-profit with all proceeds covering the cost to be able to “keep [the] event kindling and going on throughout the years,” Stephen said. “We’re currently setting up live entertainment; so some single individual artists, as well as maybe some more different, unique types of entertainment, such as circus [performers] and that kind of thing. Toward the end, the finale would be a proper band … [as well as] some interactive games … like giant Jenga and things like that,” he said. Their hope for the event is to engage the Laurier community with the local Waterloo residents so that a Waterloo Night Market can become a recurring, bi-weekly or monthly event that can persist into the future. “We thought that the Night Market would be a perfect opportunity and it provides [for] the Waterloo community … giving back and providing services and creating and endorsing businesses through that as well,” he said.